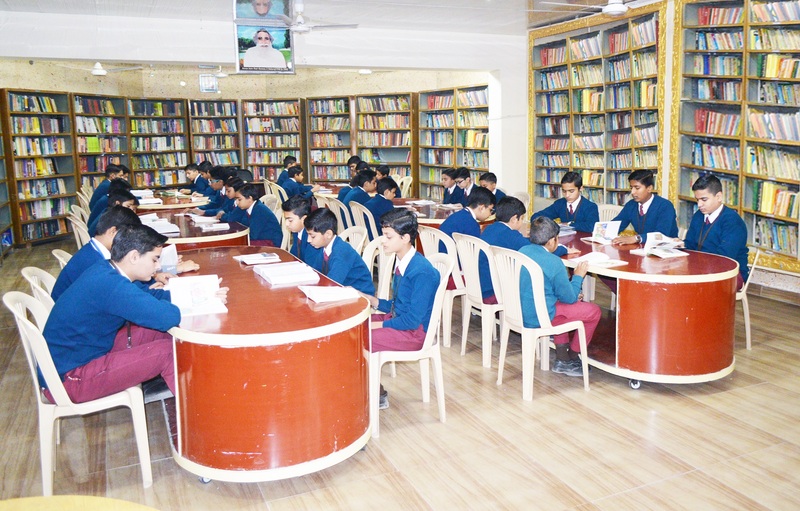 The school library functions as a vital instrument in the educational process, not as a separate entity isolated from the total school program, but involved in the teaching and learning process. Library plays a strong instructional role in School. 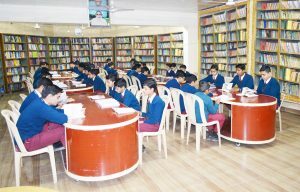 Shah Satnam Ji Boys School has spacious and well-resourced library with a variety of periodicals, journals, magazines, newsletters, fiction, reference books and volumes of encyclopedias that provide students with opportunities to discover the world of knowledge. 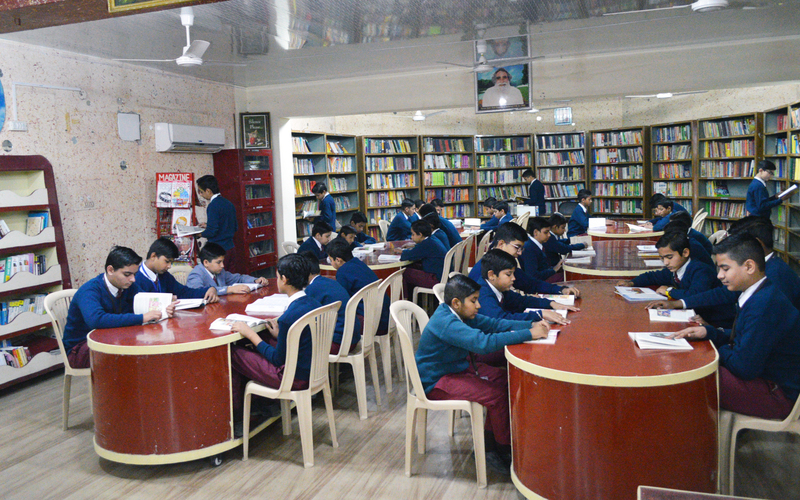 We conduct special library weeks which includes Slogan writing, reading skills, language development skills and so on. It sparks the students mental abilities and brush up their creative minds with the help of our reference center.